What Are Signs That I Could Benefit From More Help? Aging is a natural part of life, but that doesn’t mean it’s easy to accept. Especially if you’ve always been a robust and active person, it can be very difficult to accept that as an older adult you may need help. Perhaps you’ve always been physically fit and have had a busy social life, but lately you’ve had a harder time getting around. Or, maybe you’re frequently experiencing “the blues”. There are several indicators to look at when considering if it’s time to reevaluate your living situation. It can be especially tough for active adults who have been agile and physically fit their entire lives to experience difficulty with balance or mobility. Age takes its toll on muscles and bones, as well as fine motor skills, and balance and agility decline over time. Regular, monitored exercise, such as fitness classes specifically designed for seniors can be a great way to socialize with others and also slow down any decline in motor coordination, flexibility or balance. Perhaps it’s getting harder to make trips to the grocery store to get fresh, varied ingredients. Or, maybe it’s just not fun to cook anymore. If you find yourself eating the same things over and over again, it may be time to find new options for meals. Dining out or using a meal delivery service may be good alternatives to cooking at home. Senior Living communities are another option; they have restaurant-style dining rooms that offer variety and chef-prepared meals. Depression in seniors is surprisingly common. It’s understandable to feel disconcerted or even isolated if you’re unable to do some of the things you’ve always loved to do. But, if you find yourself feeling “the blues” on a regular basis, then it’s time to reach out to your physician and perhaps a therapist. Seeking support from family or friends, or finding new activities to engage in. can also be extremely helpful. Everyone forgets to take out the trash now and then, or has trouble recalling a familiar word from time to time, but forgetting routine tasks on a regular basis may be a sign of trouble to come. If you find that you sometimes forget how to get back home, miss taking medications, or miss important appointments, it may be time to seek additional help. Consistent use of poor judgement. Confusion when performing familiar tasks. Difficulty maintaining or completing household chores. If you’re showing signs of needing additional help, talk to your doctor first about what your behavior or symptoms before making any decisions. 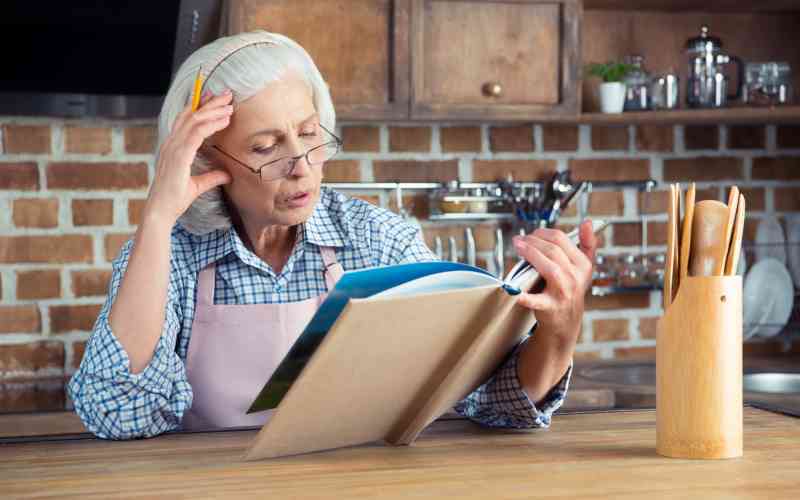 It could be that what you are experiencing is simply a normal part of the aging process, but it could also point to a greater health issue that needs to be addressed. Your doctor may be able to sort out what is “normal” and what is considered a red flag. It’s never easy to have conversations with your children about what comes next for your care, but it’s the responsible thing to do. Perhaps it’s time to ask them if they feel that you are experiencing any of the above warning signs. Having an open and honest conversation about the quality of your life may help ease the emotional burden for all parties involved. There is no doubt that your peers are dealing with many of the same issues. Talk to them about how they are determining whether or not they need more help. If they’ve already had conversations with their families and doctors about these issues, they may be able to offer helpful insight. They also may be able to give you an objective view of what they’ve observed about how you have been coping with the effects of aging. One thing is for sure, you don’t want to give up the independence you’ve enjoyed your entire life, and most seniors don’t want to burden their children. Carefully consider your own personal situation when determining what would be your very best living arrangement. The key is to find a living situation that will provide you with independence and fulfillment, while offering the extra help that you need. Choosing a supportive senior living community, such as Kyffin Grove in North Wales, PA, can provide you with a vibrant lifestyle and the opportunity to create new and valuable friendships while offering services to meet your needs as they change over time. Contact Kyffin Grove today to schedule a tour.